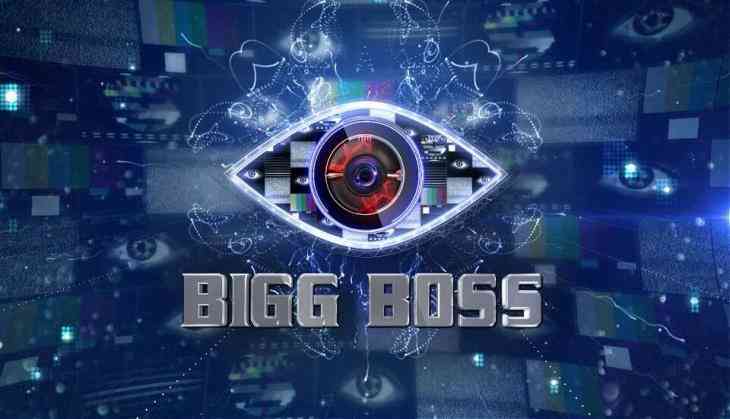 As a first amongst Asian TV Channels in the UK, COLORS TV will promote the biggest Indian Reality TV Show, Bigg Boss, using targeted advertising technology, Sky AdSmart. Hosted by Salman Khan, the ongoing season of the show has already created waves across weekday and weekend ratings for the Channel. Sky AdSmart’s expertise in geo-targeting households enhanced COLORS TV ability to reach out to the ideal audience for the channel. The platform helps cherry-pick audiences using thousands of combinations from age, location or life style and COLORS TV will be using it to advertise to key London areas.